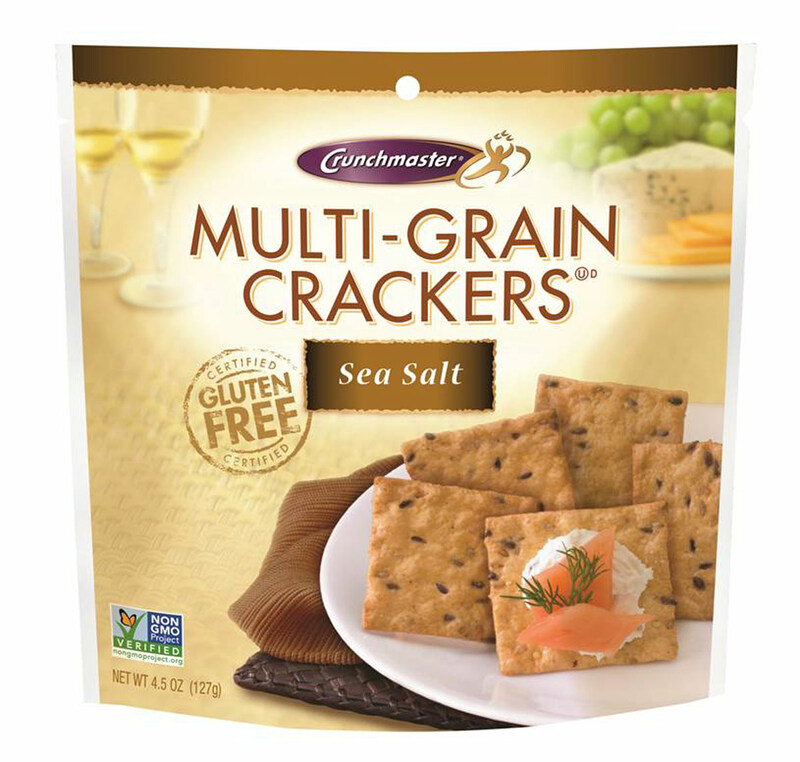 Reminiscent of a traditional rice cracker, but with an earthier, whole-grain flavor, these crispy gluten free crackers are the perfect accompaniment to a slice of cheese. They are thin, light and salty—and also make a fine snack all by themselves. INGREDIENTS: Brown rice flour, whole grain yellow corn, potato starch, safflower oil, oat fiber, cane sugar, sesame seeds, flax seeds, millet, sea salt, quinoa seeds.